Caesar Flickerman, the flamboyant host and interviewer of the tributes in The Hunger Games, will be played by Stanley Tucci. Caesar is known for his charisma, colorful hair and makeup and way with the tributes during their interviews. He was the key catalyst to the rumors that Katniss and Peeta were in love. Tucci can definitely play flamboyant (see The Devil Wears Prada and Shall We Dance) and we can’t wait to see him in a blue wig. We still have Districts 2 and 10 to cast as well as Cinna and a few other key Capitol roles. But these castings are coming more quickly these days, so we’ll be keeping a look out for them as they are announced. We’ll be seeing Tucci in Captain America: The First Avenger and Jack and the Giant Killer later this year and in 2012, respectively. The Hunger Games hits theaters on March 23, 2012. 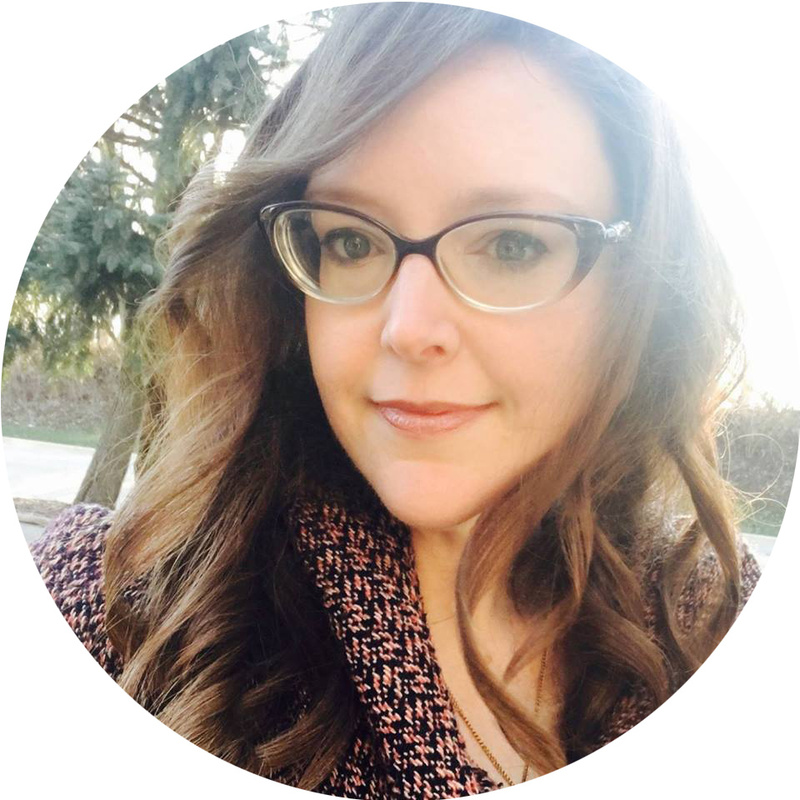 Catherine Clark is a Chicagoland native sharing noteworthy things she sees, enjoys, or really really loves. She's a geek, cat lady, designer and editor by day, and noob chef by night.